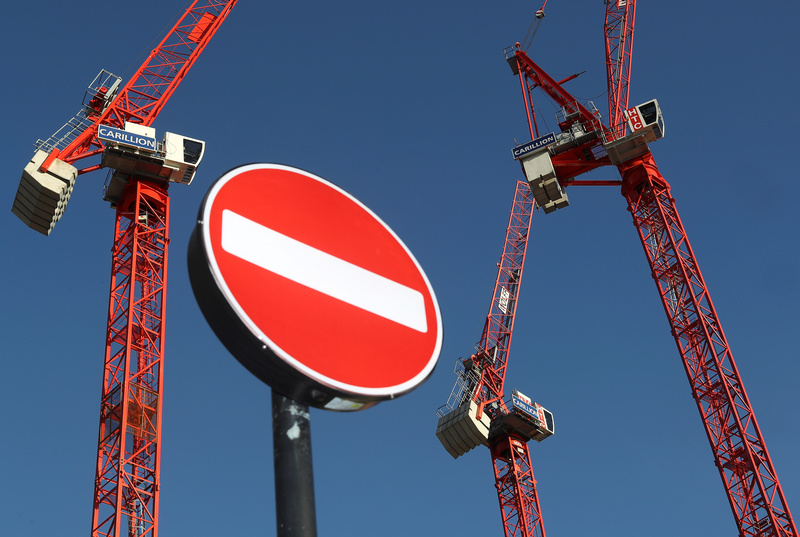 The British government is monitoring construction and services firm Interserve following the collapse of fellow outsourcer Carillion, the Financial Times reported on Jan. 17. Ministers are “very worried” about the firm which employs 80,000 staff worldwide and 25,000 in the UK, the Financial Times said, citing government advisers and officials. In statement to Reuters, an Interserve spokesman said: "We continue to have constructive discussions with lenders over longer-term funding. We are keeping the Cabinet Office closely appraised of our progress as would be expected." Carillion went into compulsory liquidation on Jan 15 after banks refused to lend the firm more money. Interserve shares fell as much as 8 percent on Jan. 17. They were down around 2 percent at 118.5 pence per share as of 0915 GMT.